Honda and its business partners throughout North America, including ADA Technologies are in the midst of its annual Week of Service, from June 8 through June 17, 2018. 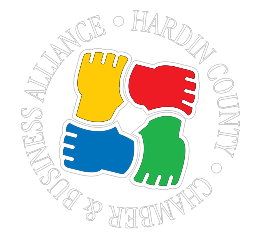 Through this coordinated week of volunteer projects, Honda, its business partners and ADA Technologies aim to reinforce the Team Honda spirit of working together to make a difference in the communities in which we live and work. 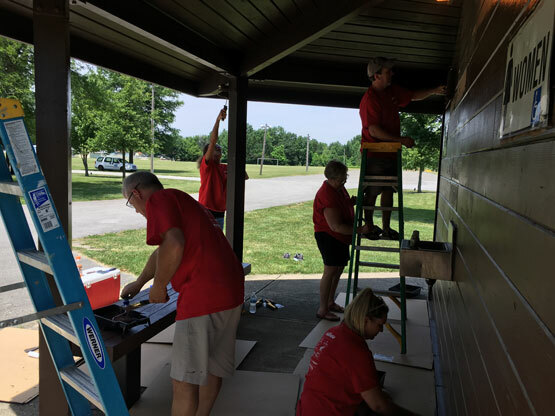 The valued associates of ADA Technologies have gratefully chosen two projects for their community support: first to conduct a food drive for the ADA Food Pantry (see separate news article) and second to paint the restroom facility at the Ada War Memorial Park. 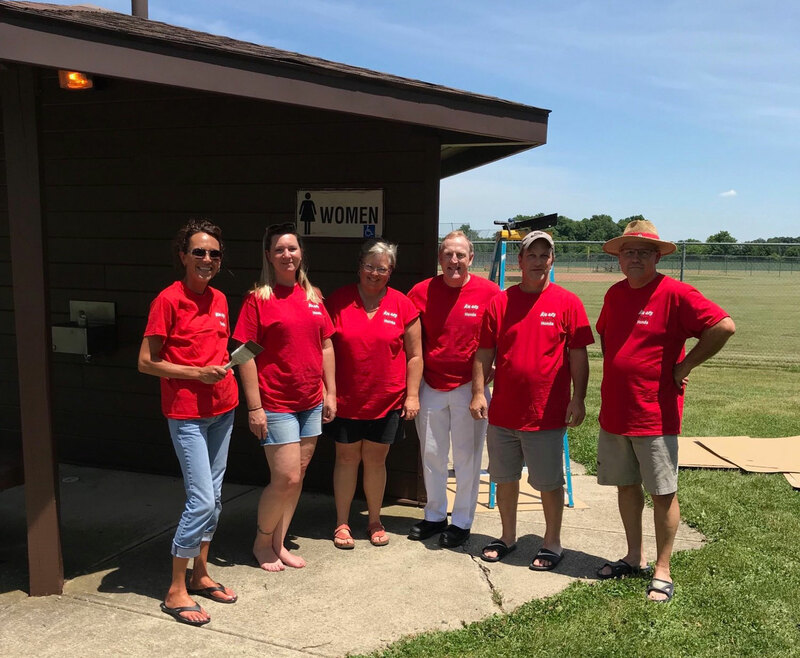 Ada Park Manager, Kenny Wolke stated, “We are very appreciative of the ATI volunteers who came out and painted our restroom for us. They did a fantastic job! Thanks again!”.